Run the World (Girls), the lead single off Beyoncé senior set, was an audacious banger along the línes of Single Ladies, while the second pick, Best Thing I Never Had, found the Destiny&apos;s Child alum returning to a more classic brand of R&B balladry. 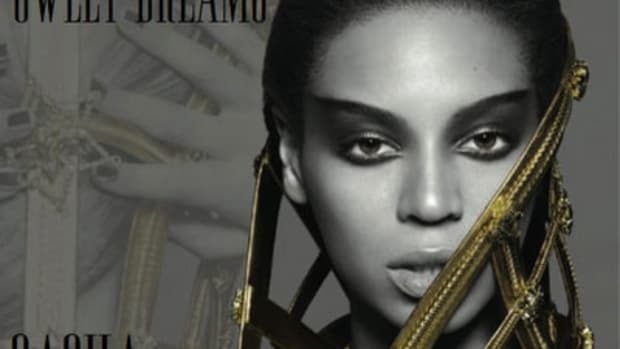 On standout album cut End of Time, Bey splits the difference between the first&apos;s&apos;s stark, exotic vibe and the follow-up&apos;s more traditional pop stylings, throwing enough melody into the mix to please those who were left cold by the former. Deja Vu producer Rodney "Darkchild" Jerkins works his magic behind the boards, blending heavily-syncopated percussion and disco-informed brass flourishes into a catchy, compulsively body-moving backdrop for the singer&apos;s always-impressive vocal stylings. 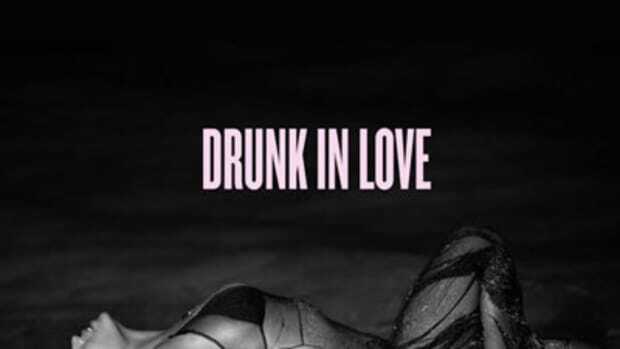 The concept may be simple – Beyoncé&apos;s in love... and that&apos;s pretty much it – but the artist makes the most of it, transitioning between staccato “flows,” multilayered chants and smooth crooning throughout. Think this one&apos;s a winner? Debate away! 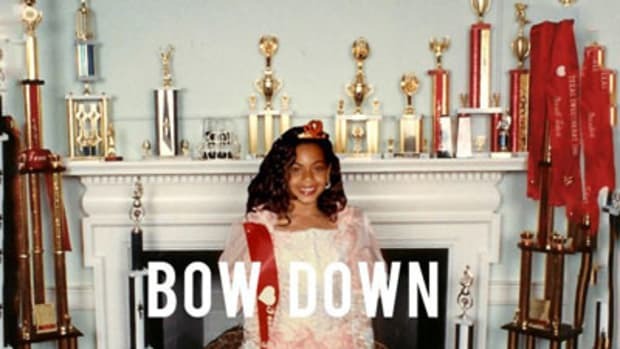 And be sure to cop Beyoncé&apos;s 4 LP when it hits stores tomorrow, June 28.